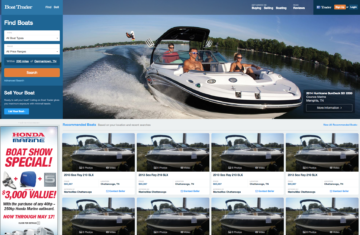 BoatTrader.com is an American boating website that had a loyal following of boat buyers and sellers, but its lack of personality made it hard for boaters to connect with the brand. And, the site had some serious trust issues. Buyers didn’t believe that sellers were being honest in their listings. Sellers worried that the leads they were getting through the site were from people who weren’t serious about buying. We talked to about 1,500 boaters to understand why they love boating and how they use Boat Trader. 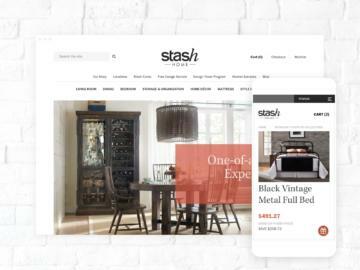 Based on what we learned, we developed content and brand strategies that gave the brand a distinct voice (think Tom Hanks with a smidge of Duck Dynasty) and built connection and trust between buyers, sellers and the site. 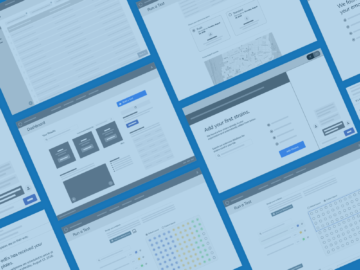 Finally, we redesigned the site to reflect the new strategy and make it easier for buyers to find and understand boat listings and sellers to list their boats and get qualified leads. 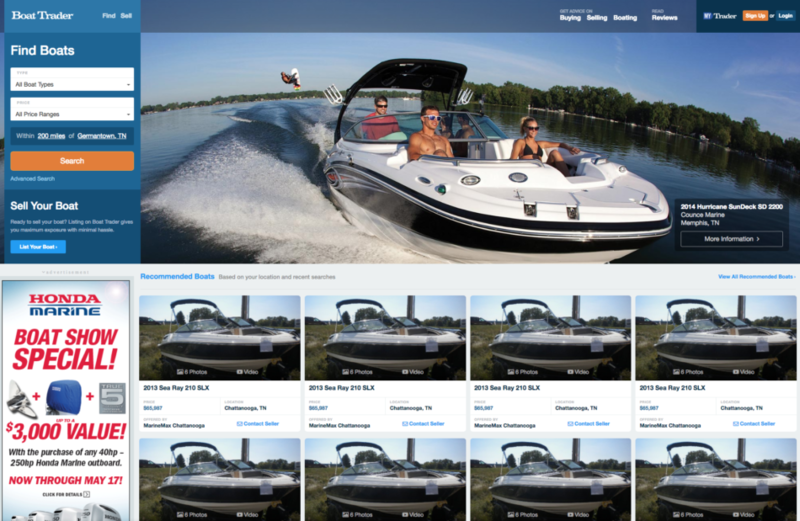 Boat Trader's new homepage sets the tone with lifestyle-focused photography of a featured boat listing. It gives users a quick path to search, and surfaces recommended boats based on users' locations and past searches. 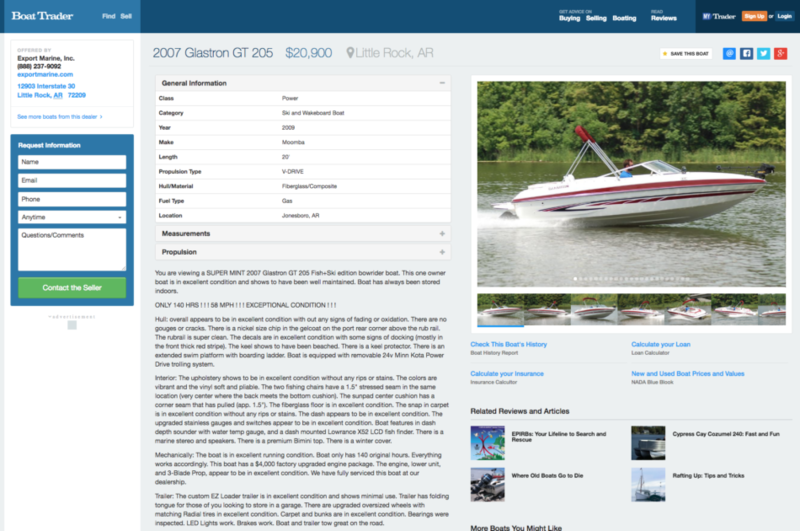 The redesigned boat listings make it easy for shoppers to get detailed information about a boat, contact sellers and find reviews and listings for similar boats. 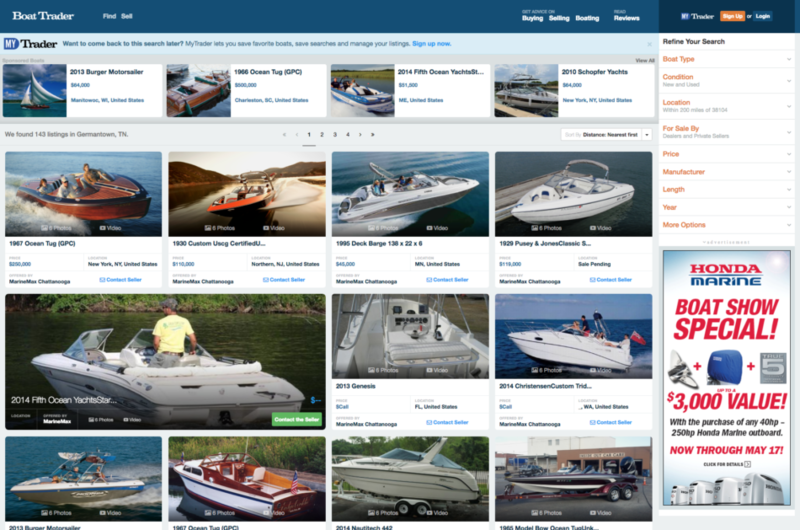 The redesigned search results include a mix of regular and featured listings from individual sellers, dealers and OEMs that match users' search criteria and meet Boat Trader's business needs. The designs are reflective of our brands' voice and tone, and every design element is backed by data and feedback from our consumers.